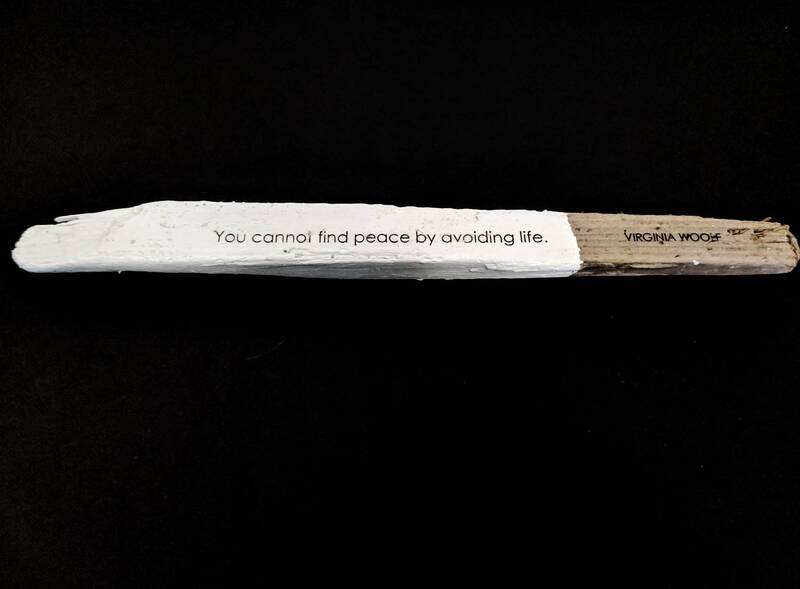 Virginia Woolf quote You cannot find peace by avoiding life engraved on reclaimed redwood. 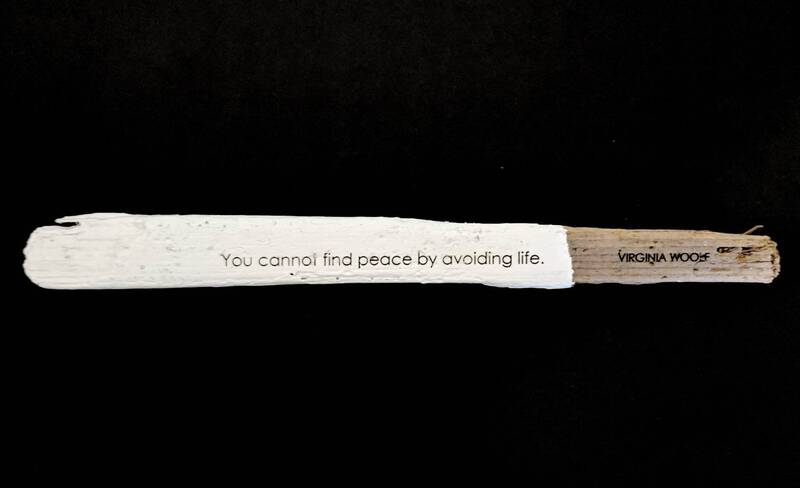 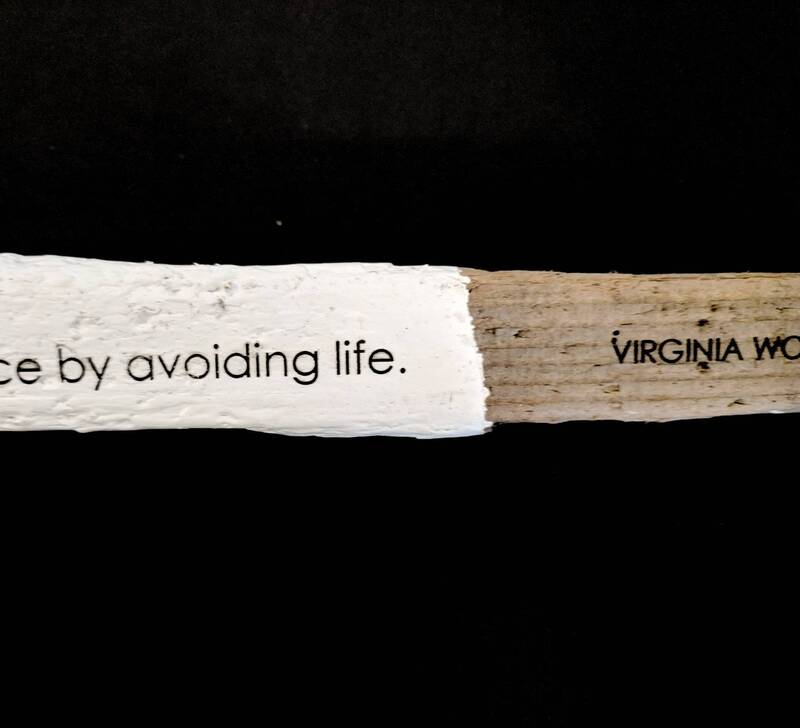 Virginia Woolf quote "You cannot find peace by avoiding life" engraved on reclaimed redwood. 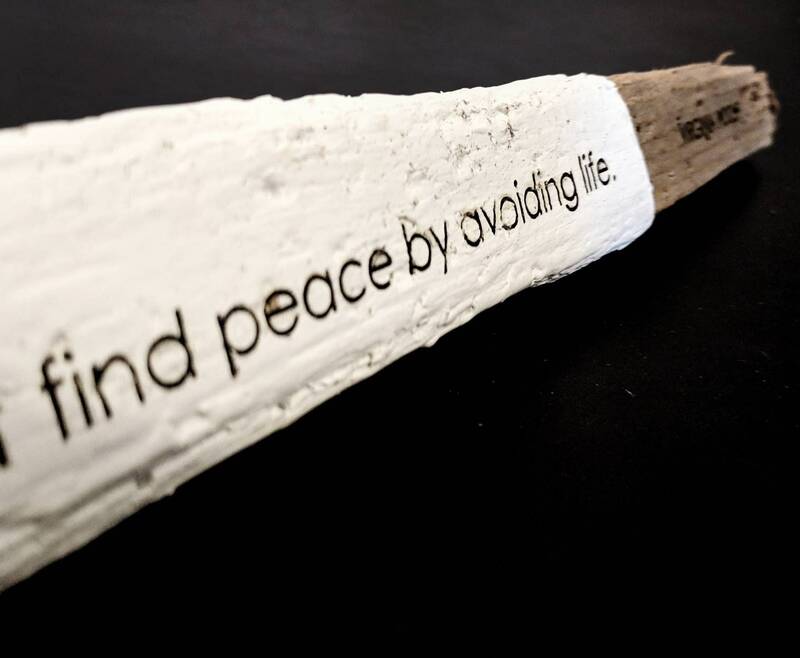 Dimensions 18 x 2" x 1"
You cannot find peace by avoiding lifelife.